The production of high-purity ceramic materials from low-molecular weight, inorganic or organoelement precursors is a topic of increasing relevance within materials science. With this emerging technology it is possible to precisely tailor the properties of the ceramic material which enables new high-temperature or electronic applications. 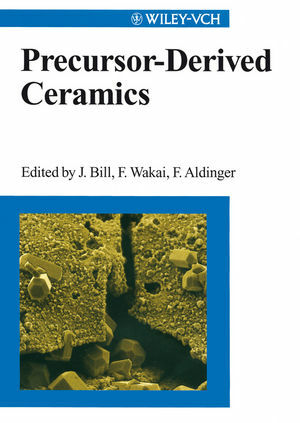 Every materials scientist and engineer involved in the research and development of new high-performance ceramic materials will find these results - presented at a recent workshop of the Max-Planck-Gesellschaft - of great importance for his own work.